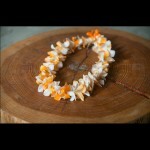 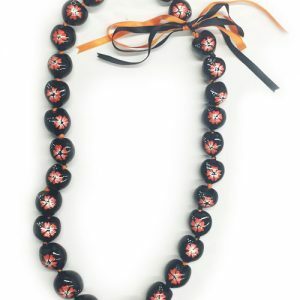 Give your grad an orange & white lei! 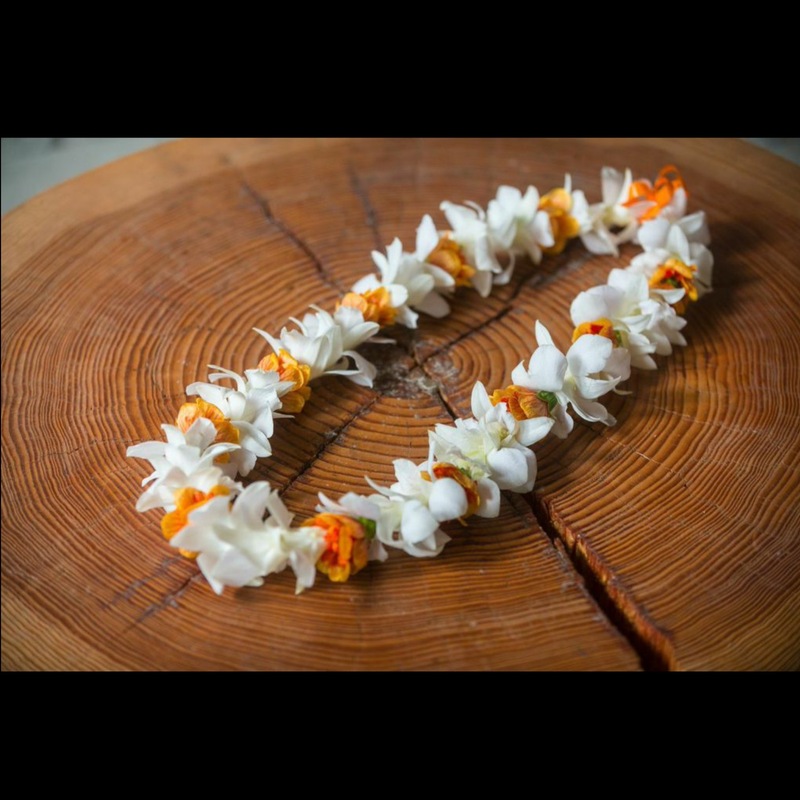 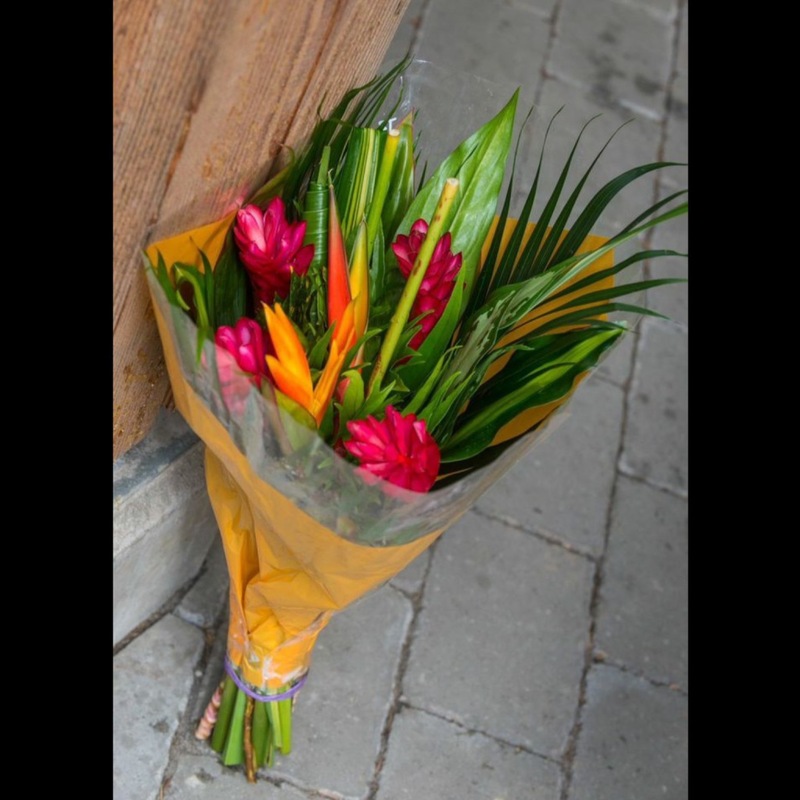 Depending on exact flower availability, this lei could be a mix of white orchids and another orange flower (either orange mini carnations or lantern ilima). 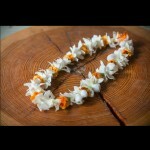 Pictured on left: Orange & White Orchid Lei. 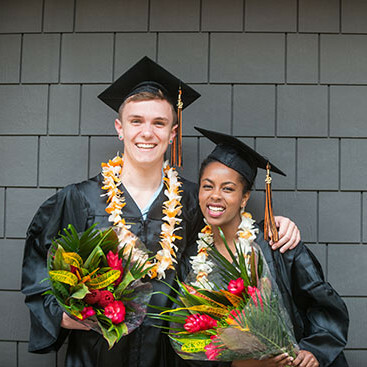 On right: Orange & White Lantern Ilima Lei.